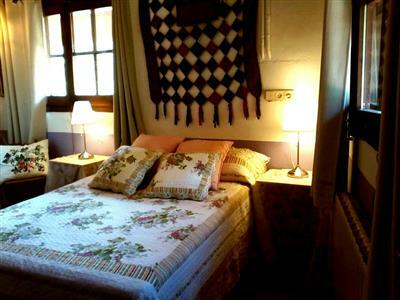 Cala Reia is a c a Rural SA seventeenth century in the picturesque village of Castellfollit de La Roca. 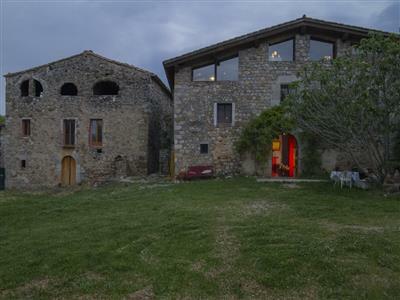 It is located in a quiet place, at the entrance of the old Roman road and enjoys fantastic views of the Natural Park of La Garrotxa. Ideal for nature lovers and for excursions. 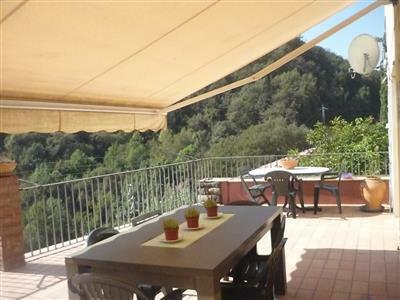 Spacious house with three floors of 90 m each, with garden and terrace. 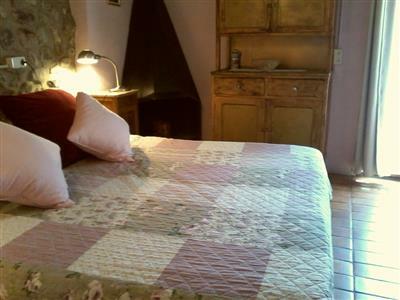 Located at the end of the old part of this beautiful town, so it is almost in the countryside. Surrounded by magnificent views of hills and with immediate access to excursions in nature. Calm and relaxing place, without traffic. 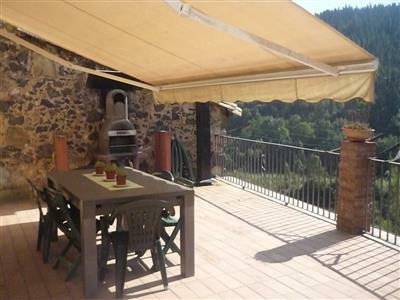 Located at one end of the magnificent Natural Park of La Garrotxa, with its spectacular volcanoes, forests and spectacular views of the Pyrenees. 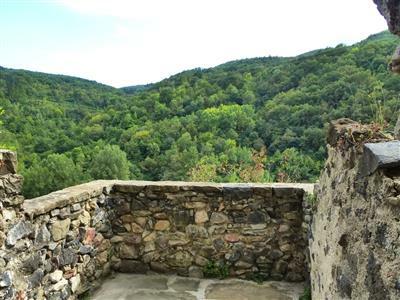 Castellfollit de la Roca (1,000 inhabitants) in addition to its spectacular beauty has all the basic services, shops, bakeries, butchers, supermarket, bars, restaurants, a magnificent outdoor swimming pool surrounded by nature, park and good bus connections. 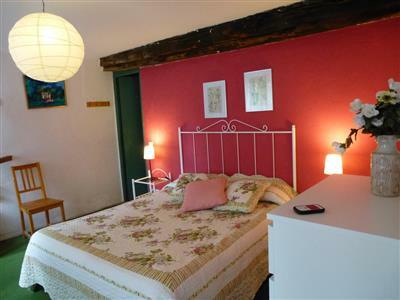 It is located 8 minutes from the capital of La Garrotxa and its National Park: Olot, where there is a market every Monday morning and you can find everything (Supermarkets, hospital, shops, swimming pools, tennis, restaurants ... etc) . Garden, Barbecue, Terrace, Garden furniture. 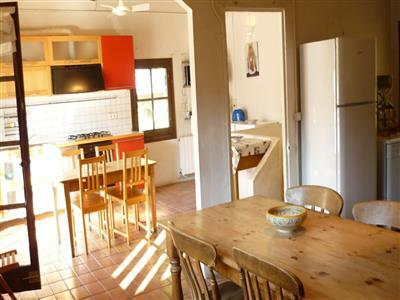 Inside : DVD or video, Washing machine, Microwave, Heating, Dishwasher, Dining room, Rooms with en-suite bathroom, Kitchen, Shared bathroom, Television, Lounge. Services: Pets allowed, Cot available, free WiFi. Situation: Outside the village, Close to ski slopes, Inner bathing area (rivers, reservoirs, etc.). 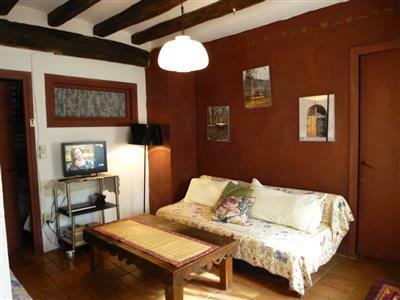 - Middle floor: - Hall with sofa (bed) and armchairs. - Large bathroom. 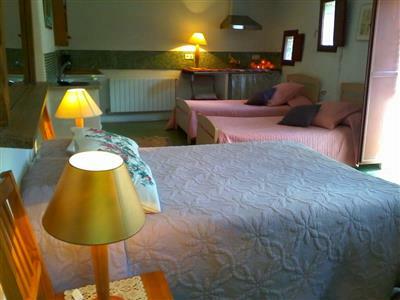 - Two large rooms connected between them, one double and the other with three single beds. 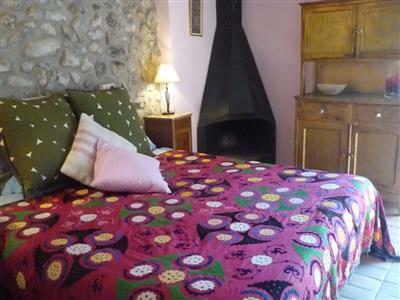 - Another double room. 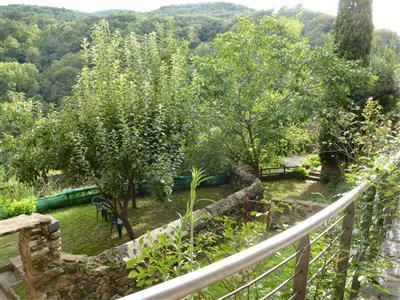 All floors have views of the Natural Park of La Garrotxa. - On the street there are no cars, ideal for playing children. - Pets are allowed. Casa acogedora y con muchos utensilios de cocina. Muy calentita y en perfecta ubicación. Casa preciosa. Detalls per tot arreu per tal que l’estada sigui genial!